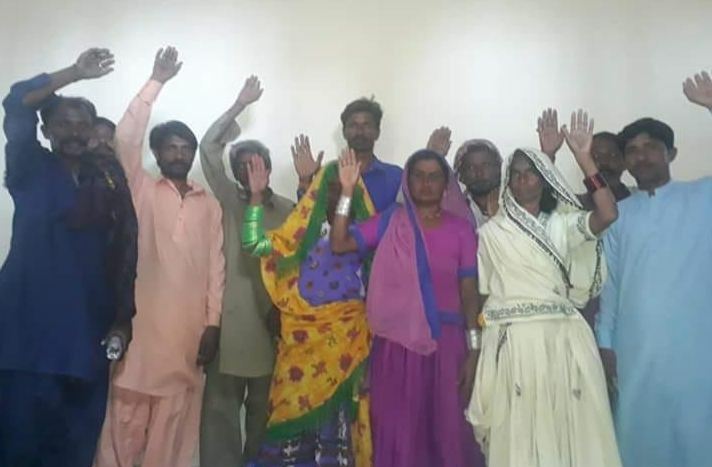 Cases after cases are emerging where underage Pak Hindu girls have been picked up and converted to Islam by an organized conversion mafia operating in Sindh, while Christian girls are a major target of conversion in Punjab. Even as I write, reports have arrived that Mala Meghwar was kidnapped at the gunpoint from the village Jam Khan Pitafi, Mirpurkhas, Sindh. Hindu girl Mala. Her parents are demanding that she be returned. Another Hindu girl named Sonia Bheel’s kidnapping case came to light on March 24th. 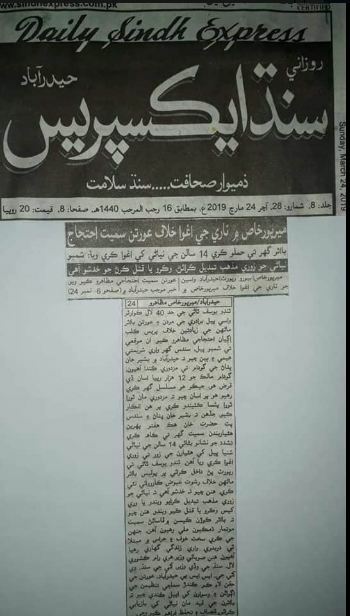 Sonia Bheel’s case did get coverage in the Sindhi media. 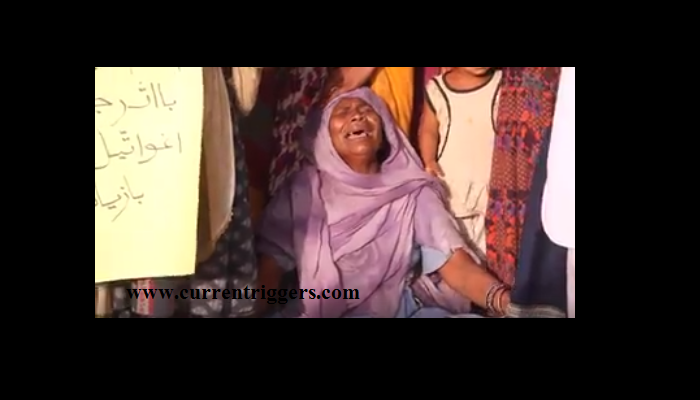 Sonia Bheel was kidnapped and converted in Mirpurkhas, Sindh. Sonia’s family accused the police of not acting on their complaint. The girl comes from a highly vulnerable and economically weak background. Pak Hindus I spoke to allege that she was abducted at gunpoint and report that she is a minor. 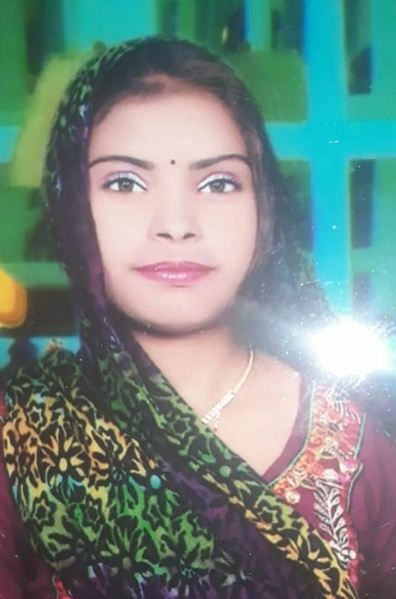 Lachmi, another Hindu girl has also been kidnapped but her family remains unreachable. 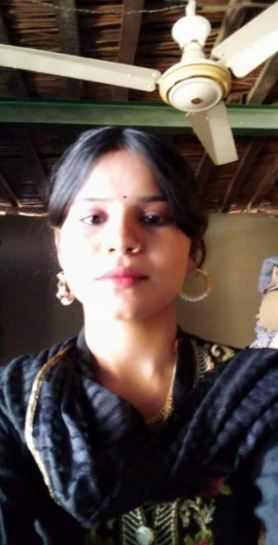 Permila Maheshwari is another Hindu girl who has been kidnapped from Tando Muhammad Khan, Sindh. These series of kidnappings are just the tip of the iceberg and Pak Hindus and Christians are being forced into silence with questions being raised on their religion and patriotism. This, when the members of neither of the two faiths have any trace of anti-state activity against the domineering and robust Muslim majority nation. In such a situation, the exodus of Pakistani Hindus to India is not something far-fetched. After the infamous Rinkle Kumari forced conversion case, Pak Hindus worried about their children started migrating in bigger numbers. Part of Rinkle’s own family took refuge in India fearing more violence. External Affairs Minister Sushma Swaraj’s recent statements on the forced conversions may anger Pakistan, but this would also strengthen voices that do not want to remove the ‘White’ from the Pakistani flag. And it is not really the ‘internal matter of Pakistan’ when the Pakistani minority seeks refuge in India. India has no choice; it needs to speak up as forced migration to India also creates a problem when it comes to resource allocation. It is true that Pakistani Hindus have received far better reception and gain a more sympathetic ear than any other group, but at the end of the day, they do need more resources to stabilize their rickety lives and damaged hearts which India has not-so-far ‘especially’ assigned for them. The human rights groups operating in India have also not shown even zilch inclination to help the Pakistani Hindus in rebuilding their lives. Many Pak Hindus are also not ready to migrate pointing to the fact that it was their motherland too, so in such a case, EAM Swaraj speaking out against forced conversion of underage Pak Hindu girls would help stabilize an otherwise hopeless situation in which India, in any case, cannot afford to stay aloof. The Liaquat–Nehru Pact signed on April 8, 1950, in New Delhi was to guarantee the rights of minorities in India and Pakistan. Considering the Temple grabbing, forced conversions and disrespect to the Hindu religion it is clear that all these points have been breached in the Islamic republic. The reasonable restrictions that Article 19 of the Constitution of Pakistan has been used to browbeat the Hindus and Christians from opening up about the discrimination that they face in Pakistan. A closed society is more likely to simmer and have persecution than an open one, Pakistan’s problem lies in this. If it truly cares for the image of the country than those who are in the business of conversions need to be challenged and shunned. For this, a nudge from the international community is the need of the hour and Rep. Brad Sherman, who once stood for justice for Rinkle Kumari, has again spoken up against this vicious cycle of forced conversions. India also needs to be bolder in her stances on forced conversions as it directly impacts her. As far as secularism is concerned, the critics who fear that it would get diluted due to spotlight on Pak Hindus, then Indian role in the humanitarian assistance for Rohingyas, Afghans, and others is rather strong. There is nothing to fear. Indian role will only get strengthened by showing a direct interest in the welfare of Pak Hindus and other minorities. P.S: A letter Ref.No.PMTA/27-42/18-KPR was mailed to Pakistani Prime Minister Imran Khan to restore the federal ministry of minority affairs but there has been little movement taken on this front. This should have been a priority in Naya Pakistan.